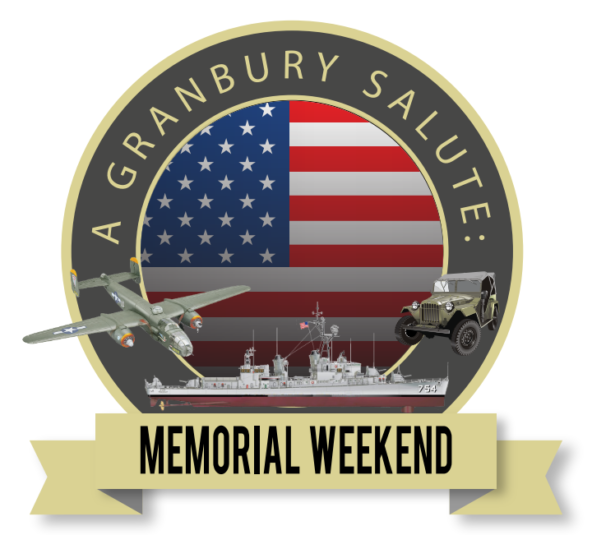 Spend Memorial Weekend in Granbury for a patriotic weekend to remember. 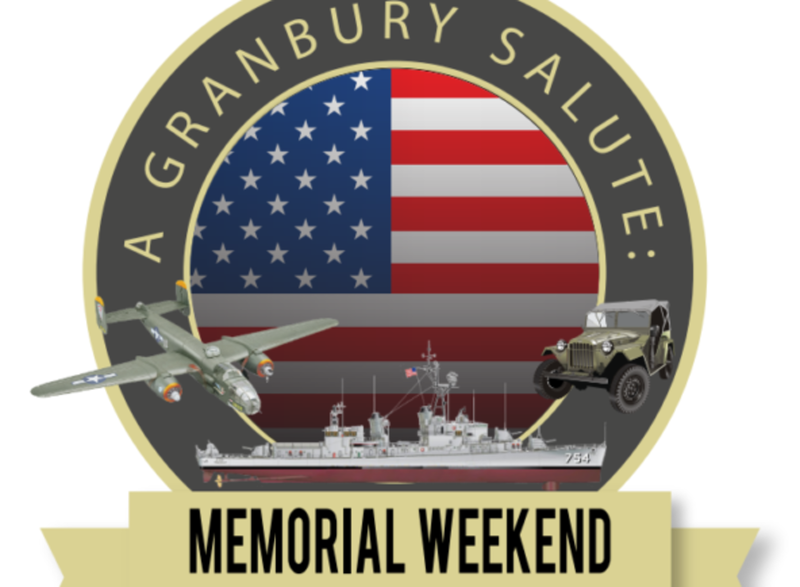 The weekend honors those who gave the ultimate sacrifice for our country and also kicks off the summer season in Granbury. The patriotic festival, taking place May 25-27 on the Historic Granbury Square, will feature family activities, arts, and craft booths, food vendors, patriotic live music, vintage military vehicles, hot dog eating contest, a pie baking contest, activities for the entire family, and so much more. Make your way to Granbury to see a field with thousands of tall American flags waving proudly on Highway 377. The Greater Granbury Chapter of MOAA and its partners: American Legion Post 491, Blue Star Mothers, Marine Corps League and the Granbury Brigade put on the Field of Flags each year. Each flag is dedicated to a hero or group who have given the ultimate sacrifice. In keeping with the importance of the holiday, there will be two traditional Memorial Day Ceremonies on May 27.